When tyre inflation is maintained and you still suffer from uneven wear, it may indicate you need a wheel alignment. It can also indicate you have been improperly using your brakes, shock problems, internal tyre damage, worn bushings, or a bent wheel. Different countries have different requirements pertaining to tread. In North America all Tyres sold must have “wear bars” moulded into the Tyres. This makes it easy to know when Tyres must be legally replaced. 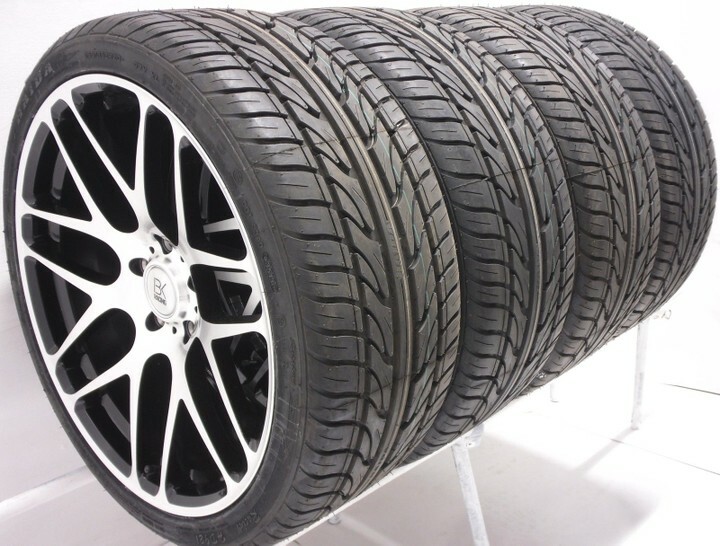 The general rule of thumb is that when the tread is worn down to 1 1/16” or 1.5mm the Tyres need to be replaced. One small piece can cause so much grief. When the valve cap goes missing it can lead to a slow leak. These caps stop moisture and dirt from getting in. Check your valve caps often and make sure they are not damaged or missing. When you have Tyres replaced ask the shop to ensure the Tyres have new valves. Make sure your tyres are properly inflated. When Tyres are under-inflated it causes excessive heat and stress that can result in Tyre failure. To get the most life out of your Tyres, invest in a pressure gauge so that you can check your Tyres regularly. Once a month is recommended, but during hot weather it should be more often. For an accurate reading check when vehicle has been driven less than one mile and when the Tyres are cold. Inflate according to manufacturer’s recommendations. When you are using a service station air pump before you being to put the air into your Tyre, depress the inflator valve pin with your thumbnail. You are checking for moisture. If your thumb becomes wet, go into service station and let the staff know the tank needs to be drained. Find a different service station. Why is this so important? Well because if that moisture gets trapped in the Tyre it can lead to variations in the Tyre pressure and it can also corrode rims. Regular Tyre rotation aids in Tyres wearing evenly and it will lead to the maximum Tyre life. Your first rotation is very important. Your owner’s manual will provide you with a rotation period and pattern. If you aren’t able to locate this schedule, then rotate your Tyres every 6000 to 7500 miles or 9700 to 12000km. specifically designed for stains. There are different wheel cleaner formulas for different wheel finishes such as chrome and aluminium. You can also add a layer of protection by using wheel polish on metal wheels, and wax on painted wheels. If you don’t occasionally lubricate your lug nuts they will seize to the studs as a result of corrosion. Repairs can be costly and if you have a flat Tyre you could find yourself in need of a tow. Each time you rotate your Tyres it’s a good idea to use an anti-seize lubricant, which you can buy at your local automotive store. Use a wire brush to clean the studs then wipe the lubricant on. It’s formulated to stop lug nuts from seizing while at the same time stops them from working their way off while you are driving. If you do find yourself with a seized lug nut, try spraying Liquid Wrench or WD-40 on the affected lug nut. Wait 10 to 30 minutes for it to penetrate. Then use your ratchet to remove the lug nut. Wheel alignments are important. When your wheels are not properly aligned your Tyres will wear out sooner, you’ll have poorer handling, and it can cause wear to the rack and pinion or other steering components. Refer to your owner’s manual for recommended schedule, otherwise at least once a year have your wheel alignment checked. If you have a 4x4 or you do a lot of off road or rough road have your wheel alignment checked more often. If your vehicle pulls to the right or left have your wheel alignment.